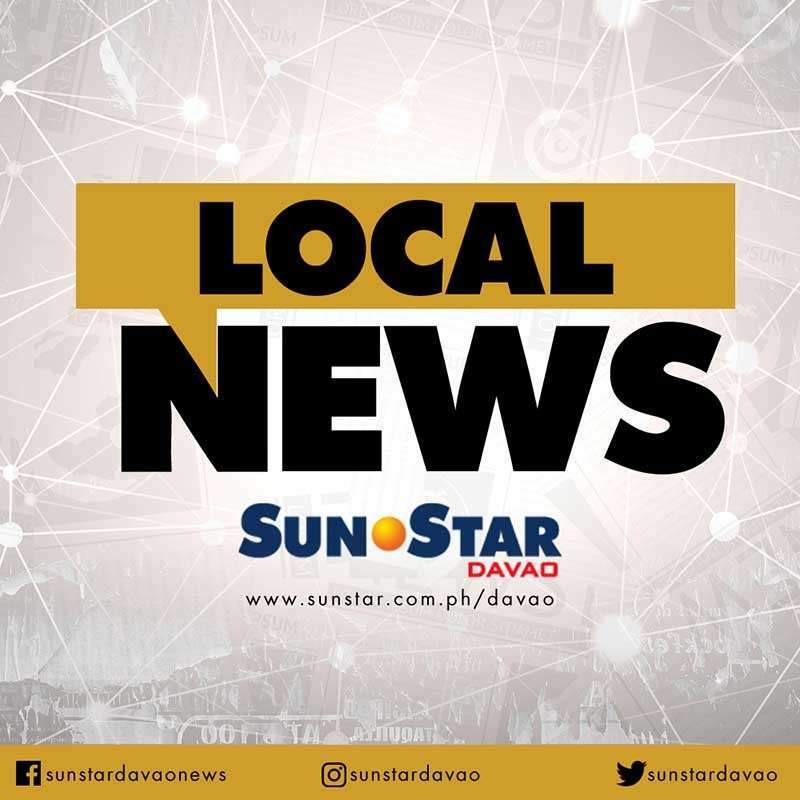 POLICE are scheduled to dig up Monday, December 17, the remains of six Indigenous People (IP) individuals believed to have been killed by the communist New People's Army (NPA). Police Senior Inspector Jason Baria, spokesperson of Police Regional Office in Davao (PRO-11), said the victims were buried in Talaingod. In a telephone interview, Baria said they will be prioritizing only one cadaver on Monday in Sitio Duyan, Barangay Palma Gil, Talaingod. He said this is because other cadavers are located in other areas in Talaingod. On Sunday, there was a coordinating conference for the conduct of "Lakbay Hukay" Operation which will be led by the executive committee member and Office of the Presidential Adviser for Indigenous Peoples. The bodies will be provided with a decent mass burial after the digging. At the same time the rituals and traditions of Lumad in coordination with IP leaders, barangay officials, among others, will be observed. Asked why it took this long to exhume the remains, Baria said the IPs now have become empowered to report and seek justice for the harassment allegedly committed by the rebels against them. “Ngayon lang nagkaroon ang mga Indigenous People ng lakas ng loob na magsabi na kung ano talaga ang problema nila,” he said. He added that before, IPs were manipulated by this group claiming that they will not get justice even if they report it to the police. But with the current development, they are beginning to trust the authorities. “Nakita nila na there’s a reason na ang ating Presidente na nabibigyan pansin ang rights ng IPs,” Baria said. Baria said he could not yet provide the identities of the cadavers. The purpose of the exhumation is to allow the Scene of the Crime Operatives (Soco) team to determine the cause of death of the victims and divulge the "atrocities" of the NPAs against the Lumad in Talaingod.